Zena Shapter about writing to music (well, we had to nominate a tune, and I went with a track from Attrition — make a playlist from all 57 respondents here). Fun, visiting! Next, I’m off to Bundaberg. Most excellent. 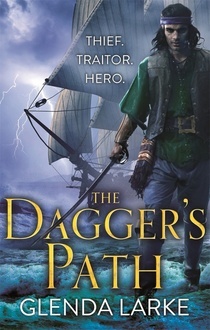 The globe trotting continues in The Dagger’s Path (Orbit, 2015), the second volume of the The Forsaken Lands trilogy by Glenda Larke: a year sails by as our heroes reach the Va-forskaen Lands – a conglomerate of island states, lumped together geopolitically by culturally ignorant colonial powers interested only in the spices and, lately, the magic that they have to offer. The witan spy Saker accompanies Sorrel, and the babe in arms for which she cares, Piper, and disgraced Chanderawasi Ardhi on a mission to the spice isles, on board a privateer captained by the dashing Juster. All find themselves under the sway of a magically enforced imperative, embodied in a magical dagger, to return sacred plumes from very special birds. But more than their lives are at stake: back in the Va-cherished lands, evil is on the rise, and those righteous few who see its emergence – the pontifact, her lawyer spy and a gifted orphan – will need all the help they can get to prevent it. Further muddying the waters are the imperial interests of homicidally pragmatic Mathilda, Ardronese wife of the Lowmian king, the dabbling of the Ardronese heir, Prince Ryce, and the various merchant interests and clandestine forces arraying against the order of things. It is, as my sketchy summary suggests, an epic tale, and told through a plethora of viewpoints – a couple rate merely a few scenes here, but where this ploy usually drives me to distraction, they passed relatively smoothly, perhaps because of the recurring nature of the characters in the third person. 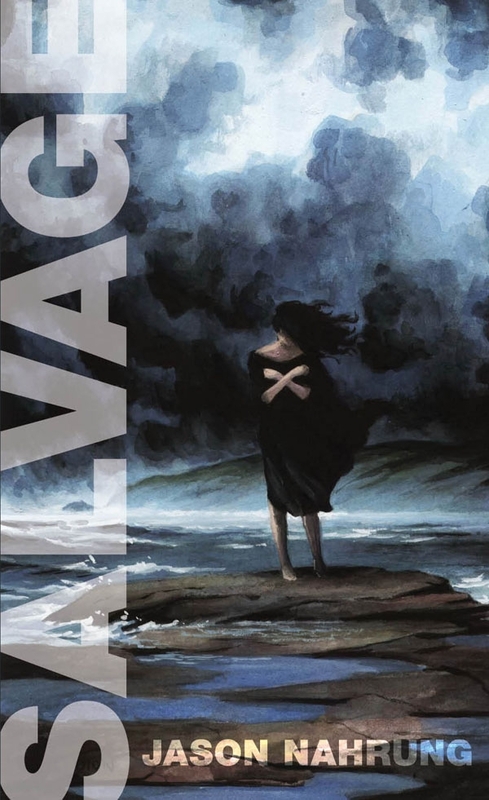 While the story spans a hemisphere and considerable time, the pace is consistent, thanks to the machinations and discoveries at play, the well-rounded lead characters and, as always with a Larke book, the superb world building. The twitcher writer’s avian interests continue to be at the fore as Saker learns more of his power to communicate with and influence birds, while other familiar Larke themes of colonialism, extremism and blind faith continue to anchor the narrative. A flash forward at chapter 31, about three quarters of the way through, felt unwarranted given the overall clip of the yarn – there’s a bit of biffo and plenty of intrigue driving this middle book, which ends with cards firmly on the table and relationships overshadowed by the looming battle to keep the corrupt and self-serving Fox out of the big chair. Australian Larke has drawn on her life in Malaysia for her depictions of the islands and the descriptions are well spiced. Plain sailing, this one, with sails unfurled and gun ports open for the grand finale. 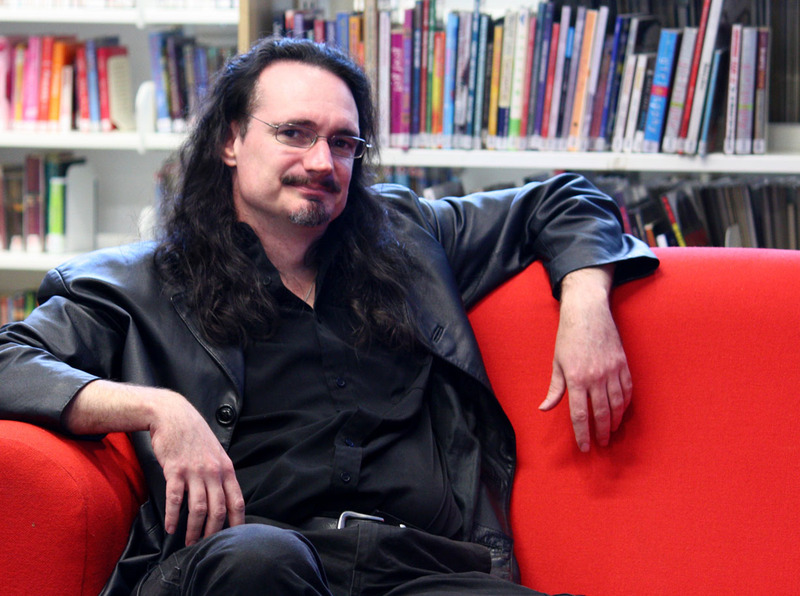 The Lascar’s Dagger, the first of the series (reviewed here), recently tied for the best novel Ditmar Award and also won a Tin Duck, and was a finalist for best fantasy novel in the Aurealis Awards. 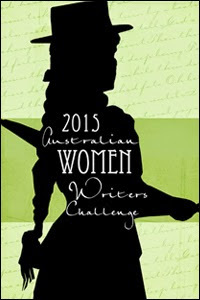 This is my first review as part of the 2015 Australian Women Writers Challenge.